Prepared meals are a two-way street. 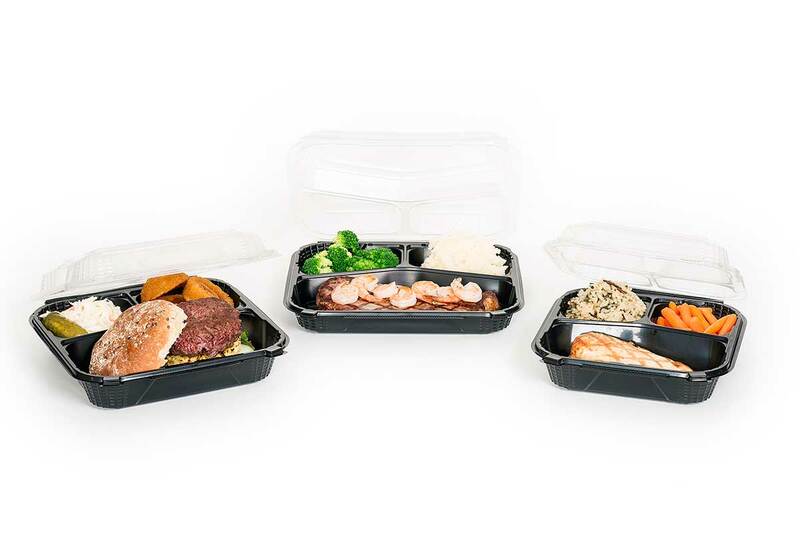 Between c-stores, and meal kit companies, these competitive channels are developing new ways of introducing prepared meals to-go to meet specific consumer demands. 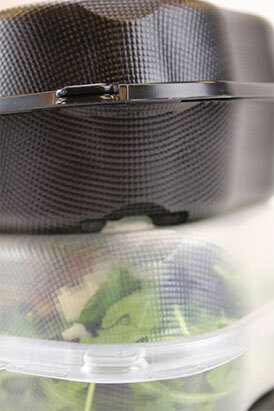 Prepared foods are attracting quick stop customers, which is reflected in the high numbers. These sectors have adjusted to the radical change with the advent of their own prepared meals services, which eliminates cooking time. According to the National Association of Convenience Stores, prepared foods drove 69% of foodservice sales and profits in 2017. 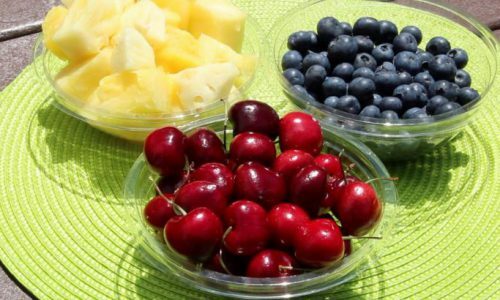 C-stores, which make up a $150 billion business, have taken the initiative to provide more foods in the hot and frozen category. 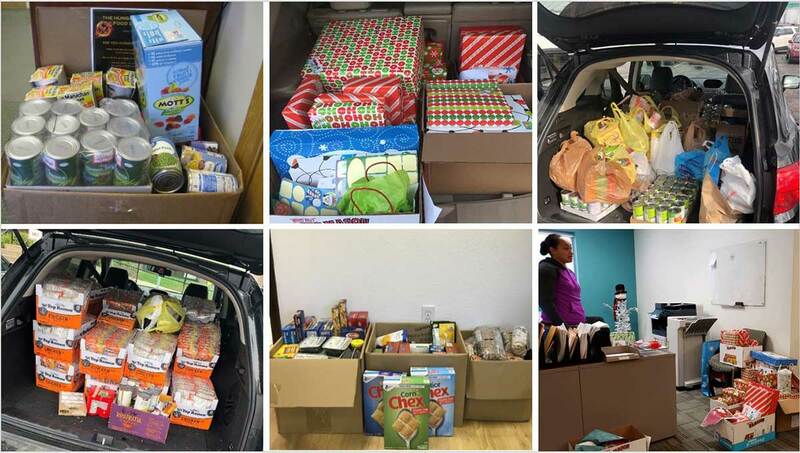 It’s not only c-stores that have put resources behind prepared meals. They are also a target of meal-kit delivery services, one of the fastest growing platforms in the foodservice industry. Meal kits began six years ago with companies like Green Chef, Hello Fresh, and Blue Apron. Today they are shifting consumers’ eating behavior with the business model that eliminates the need for going to the grocery store. 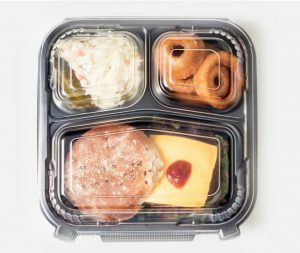 Starting as an unfamiliar practice with little recognition, the meal-kit trend is now disrupting the grocery retail industry, fast food chains, and e-commerce platforms. However, meal kit companies have recently merged into the prepared meals market after acquiring new partnerships to mark their presence in brick-and-mortar stores. 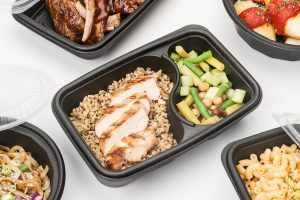 Genpak meets the growing demand of prepared meals, whether hot or frozen, with reputable innovations like Oven Ready Food Trays, Smart Set Pro, Clear Hinged Foodservice Containers, and ProView to propel meal-kit industry growth. 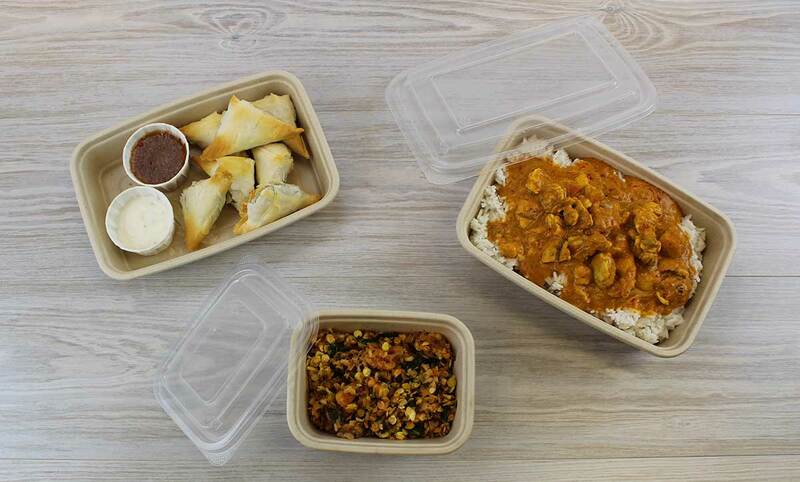 We offer various packaging options that support food creativity and diversity, which overlaps the recipe offerings that meal-kit businesses provide on a weekly basis. 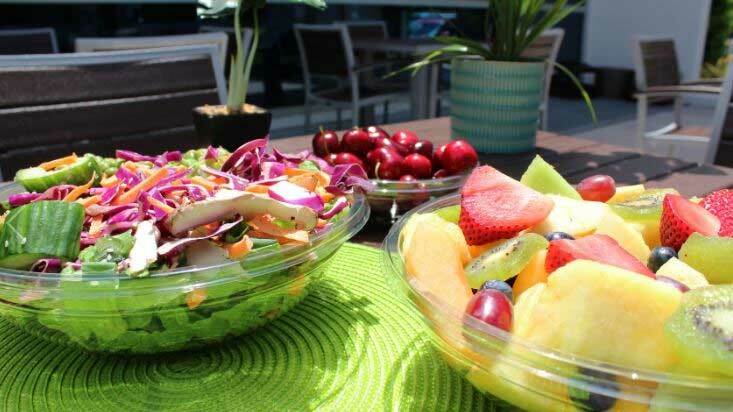 As a forerunner in manufacturing premium quality, single-use foodservice packaging products, we ensure top quality food packaging that is sustainable and eco-friendly. To request free samples of any of the products perfect for prepared meals, click here. 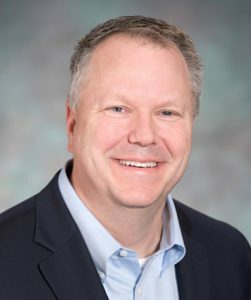 Erik Waterkotte, Chairman of IDDBA (International Dairy Deli Bakery Association) and Sr. Director of sales for Columbus Crafts Meats drove this year’s tradeshow with leading-edge research and technology. 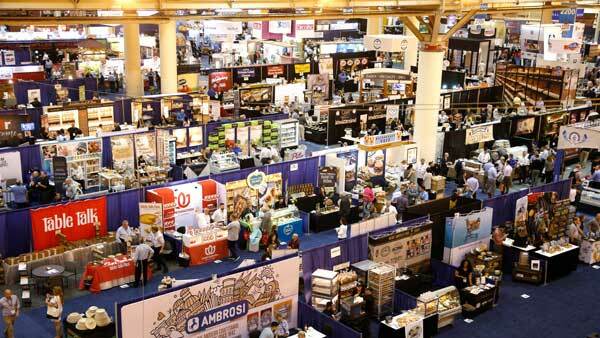 10,000 attendees and many retail buyers, merchandisers, brokers, distributors, and manufacturers gathered at the New Orleans Ernest Morial Convention Center to hold one of the most important buying and educational events of 2018. In a world of evolving dynamics in the global food system, attendees and exhibitors were able to engage and exchange information on key industry insights that would drive business growth, while gaining an all-encompassing view of the newest merchandising concepts. There were also innovative products ready to be unveiled and released to the market. Among the large crowd of attendees were several key speakers like Daymond John, CEO & Founder of FUBU; Ginger Hardage, Former SVP of Culture & Communications for Southwest Airlines, and many more decision makers who shared their understandings of the business, the economy, the consumer, and current trends. Key presenter Mike Eardley, IDDBA President and CEO, also discussed six IDDBA influencers: People, consolidation, food safety, competition, technology and community. Waterkotte has carried the vision of the industry in a changing market to help drive the deli and bakery industry forward by offering an interactive marketplace for this year’s attendees. He also presented the 2018 Chairman’s Award to Bill Klump, Chief Marketing Officer for Butterball, who demonstrated an important leadership role during a dramatic shift in the organization. 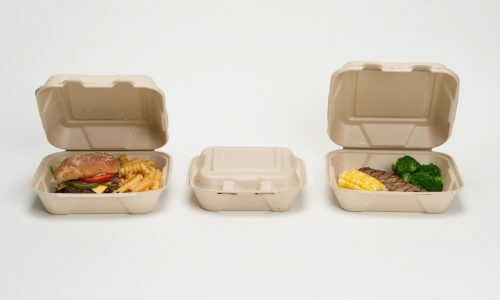 As a forerunner in manufacturing premium quality, single-use foodservice packaging products, we ensure top quality food packaging that are both sustainable and eco-friendly. Here, you can find the latest food trends, product spotlight, and additional tips from your packaging pros. 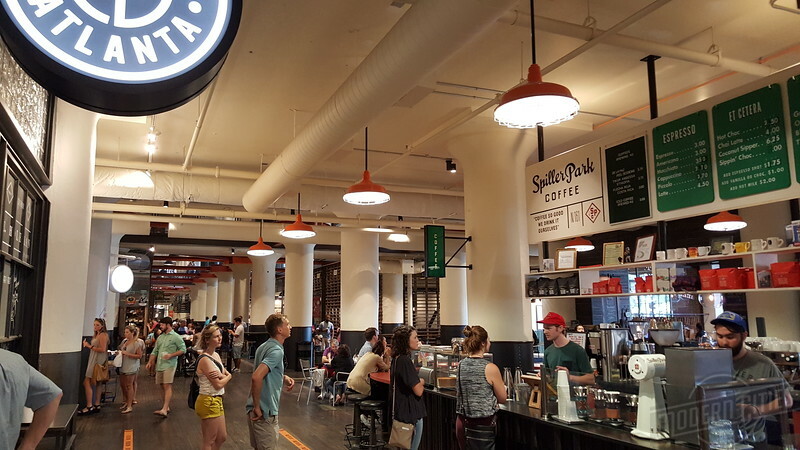 Ponce City Market, newest food hall in Atlanta, quickly gained much recognition after it’s renovation last fall. It has since been open to several eateries like Marrakesh Mediterranean Market, second-floor restaurant The Mercury, and Jia restaurant with a Sichuan cuisine. Latinicity Food Hall and Lounge is a Latin-focused food hall introduced by celebrity chef and restaurateur, Richard Sandoval. 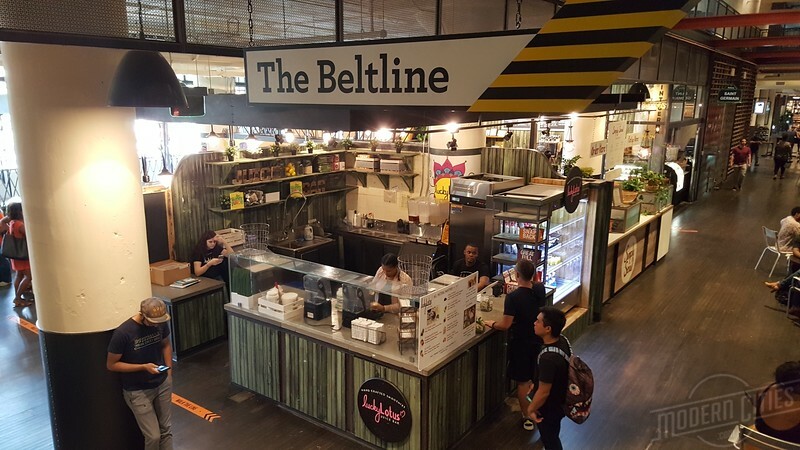 Opened in April 2015 it offers 11 food stations with 350 seats, according to Eater Chicago. Santa Ana developer Ryan Chase introduced this food emporium in February 2015. The 30,000 square-foot food hall has introduced a vibrant concept in the heart of Orange County. Current line includes popular Asian fusion food truck Dos Chinos, Latin-inspired seafood shack Mar, Ink Waffles, and Electric City Butcher. This modern, upscale food hall began as a 19th century market and is now occupied with the most innovative eateries in the Bywater District. Lineup includes Tallulah’s, Coast Roast Coffee, Elysian Seafood, and more. According to Eater New Orleans, the food hall is making its expansion to another spot in Miami. Genpak products do not back down from the competition when it comes to innovative dining spots like food halls. 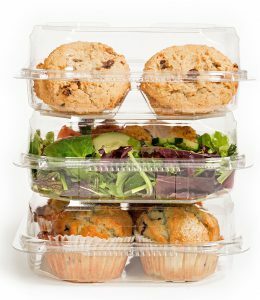 Our repuatable innovations like Smart Set Pro, Oven Ready Food Trays, Clear Hinged Foodservice Containers, and ProView are reliable for off-premise dining, food halls, grab n’ go, and even home delivery. We strive to deliver top quality packaging as your food packaging company. Who’s Whole Foods’ daddy now? Amazon. Delivery/pickup is not your average trend but a lifestyle that’s expected to reach exponential growth and become more modified. 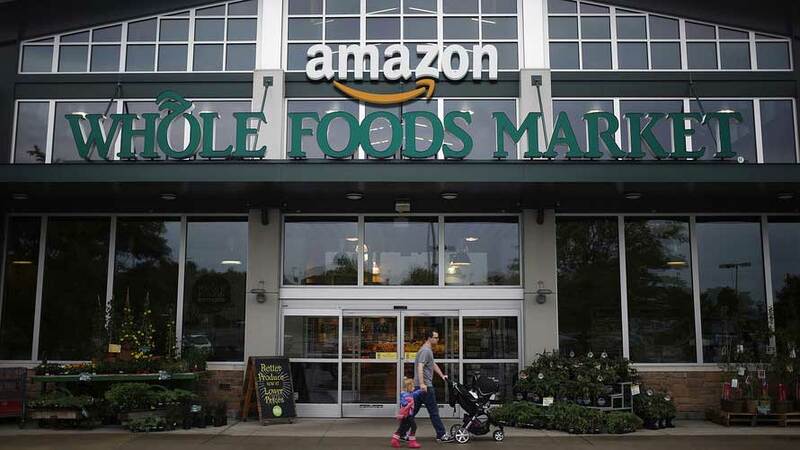 E-commerce giant Amazon has dominated the fresh territory of grocery retail after it’s nearly $14 billion acquisition of the high-end grocer back in 2017. The e-commerce giant has addressed the need of consumers who are accustomed to the old-fashioned brick-and-mortar stores. They have benefited customers in price, online shopping convenience, and engaging platforms that will drive its business forward. A new ad campaign with slogan, “Whatever Makes You Whole” targeted millions of shoppers who are seeking variety in the stale grocery market. How are consumers adapting to the new trend? Although it’s impact has reached several grocery stores across the market, deli and bakery items are not excluded from the adjustment. Progression is a noticeable factor for Amazon accounts, but not so easy for a grocery chain selling food with an expiration date. 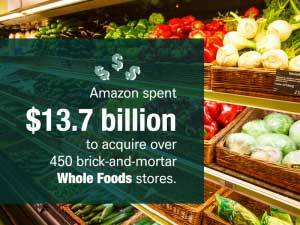 Because of this, Amazon hasn’t completely withdrawn Whole Foods shoppers from the brick and mortar scene, but they have provided consumers with another method of shopping for convenience. Grocery delivery services are recognized as need amongst shoppers with fast-paced lifestyles. Thus, Amazon has introduced technologies such as kiosks, tablets, and mobile devices to improve the grocery shopping experience. Genpak products are still in the mix as you can spot our sustainable packaging across grocery chains, restaurant chains, supply stores, food trucks, and more! When it comes to the grocery retail market, our products offer market flexibility as a powerhouse to consumer needs. 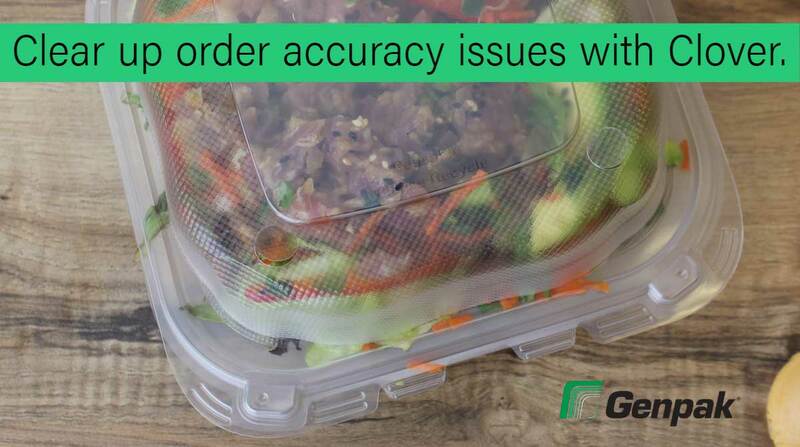 Genpak meets this demand with reputable innovations like Oven Ready Food Trays, Smart Set Pro, Clear Hinged Foodservice Containers, and ProView to propel foodservice industry growth. What are your thoughts on grocery delivery? Join us on our social media platforms for a chance to be featured on our page! You can find us on Facebook, Twitter and LinkedIn and simply hashtag #GenpakAdvantage to your next post!